What is an Initial Loan Procurement and why it will drive the Markethive. There seems to be a lack of awareness around Initial Loan Procurements (ILPs), as well as a lot of confusion if that. This post will try to explain what ILPs are and their significance to finance and Markethive. The Initial Loan Procurement is a new fundraising method that is similar to an Initial Coin Offering (ICO) but in the form of loans rather than coins. In this ILP scenario, borrowers and creditors enter loan agreements through legally binding smart contracts. Markethive is one of the firsts to offer an ILP along with the originator from Blockhive. ILPs (Initial Loan Procurement) disrupt the global debt capital market and have the potential to become bigger than ICOs. 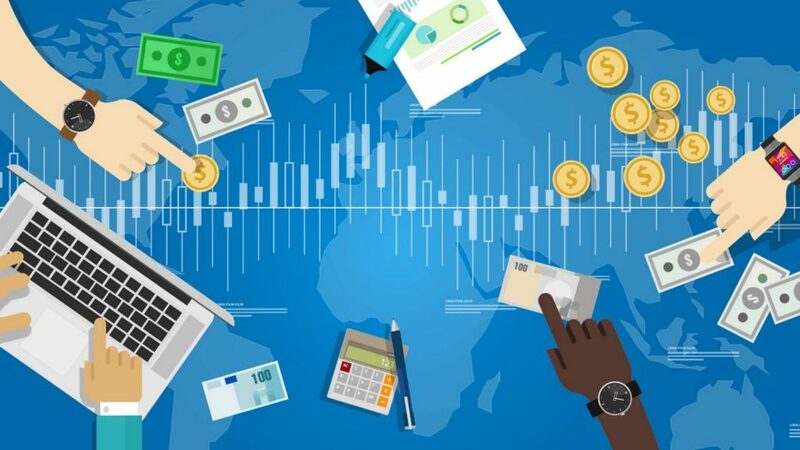 Blockchain is revolutionizing finance, especially capital markets, which allow companies (and even governments) to raise money from investors globally. Companies can either sell stakes in the company or equity. 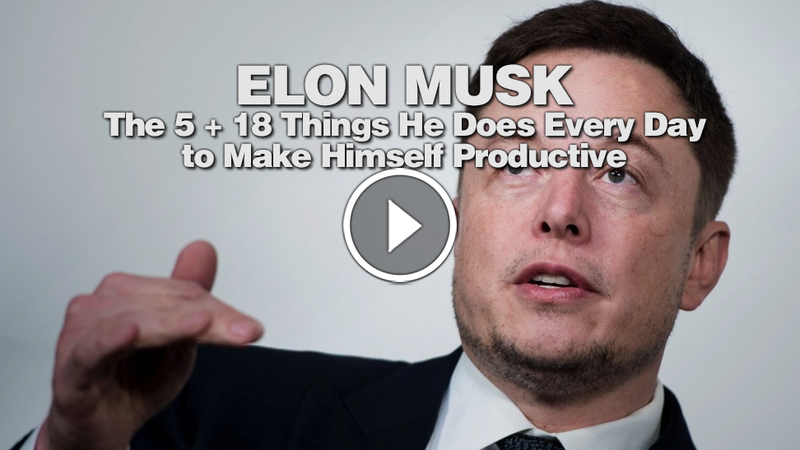 This is done by issuing stocks and stockholders share the company’s profits. Likewise company losses are stockholders losses and companies aren’t required to pay the investors back. On the other hand, companies can borrow from investors by issuing corporate bonds. Although bondholders don’t share in the company’s profit, they will be paid back their original investment + interest unless the company goes bankrupt. Governments can issue government bonds to big investors as well and the logic works the same as corporate bonds. 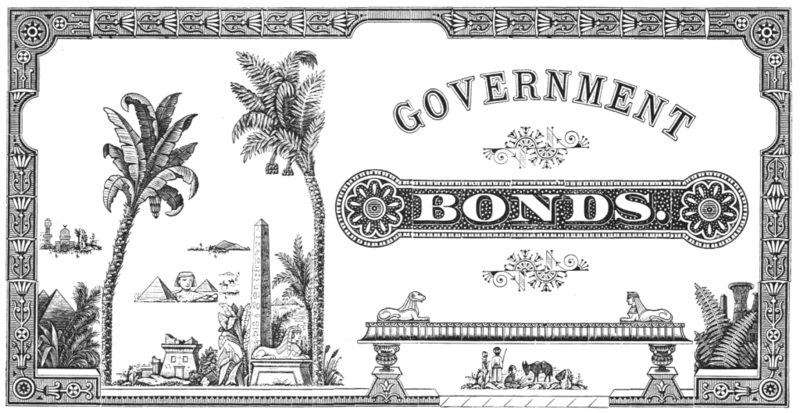 Since the government is deemed less risky, government bonds typically have lower interest rates. Examples are US Treasury bonds. 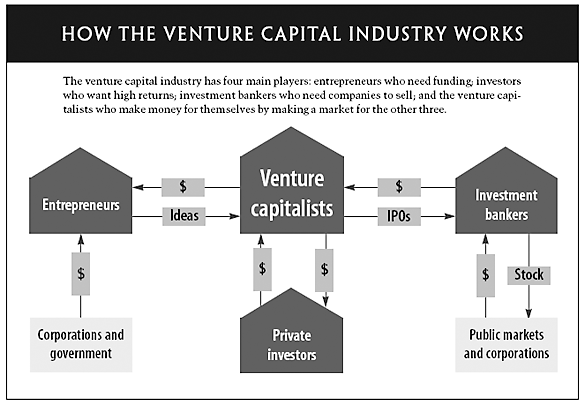 Then there’s the private capital market. All companies start private and once they get big, they might go public and list on one of the stock exchanges. Ex. Uber is currently a private company valued at $70B, and they are supposedly planning an IPO soon. Only then, would the average joe be able to buy Uber stocks and invest in the company. So who invests in these private companies early on? Big institutional investors such as Venture Capital firms (VCs) with lots of money get to invest early on for equity and if the company takes off, they could multiply their investments by orders of magnitudes. This was how things were done TRADITIONALLY. With Blockchain technologies, modern finance is changing. 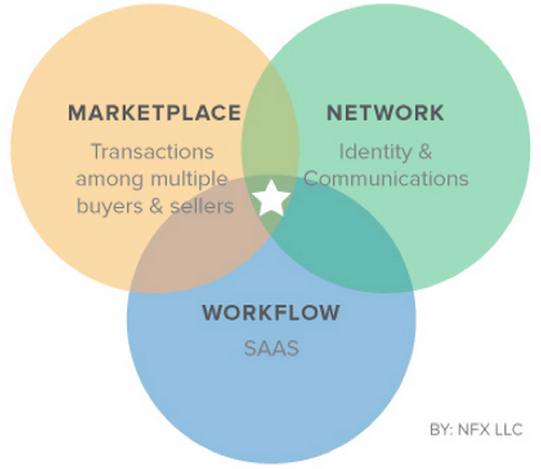 Initial Coin Offerings provide companies (and governments) with a whole new way of raising capital. It’s easier, faster, and the whole world gets to participate. Although coins are not 100% like stocks, a lot of them behave that way: Many tokens will profit if the issuing blockchain company becomes successful. 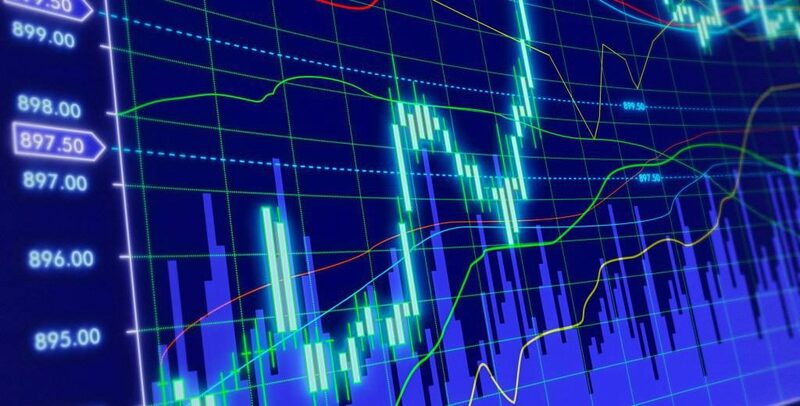 (For example exchange token holders earning trading commission fees). Like stocks, there is no legal obligation for the company to pay the investors back their original investment. Initial Coin Offerings serve as the primary market and exchanges like Binance serve as the secondary market. This change is happening extremely fast. In 2017, more money was raised with ICOs for blockchain start-ups than ALL of Venture Capital. Pretty much EVERYONE can participate in these ICOs as well as trade the tokens once they are listed on exchanges. This is why regulators are going crazy about cryptocurrencies right now. Throughout history, financial market crashes have devastated many lives, and each time regulators stepped in with rules to protect consumers. Let’s not debate the pros and cons of regulation here, but it’s just the way things are. 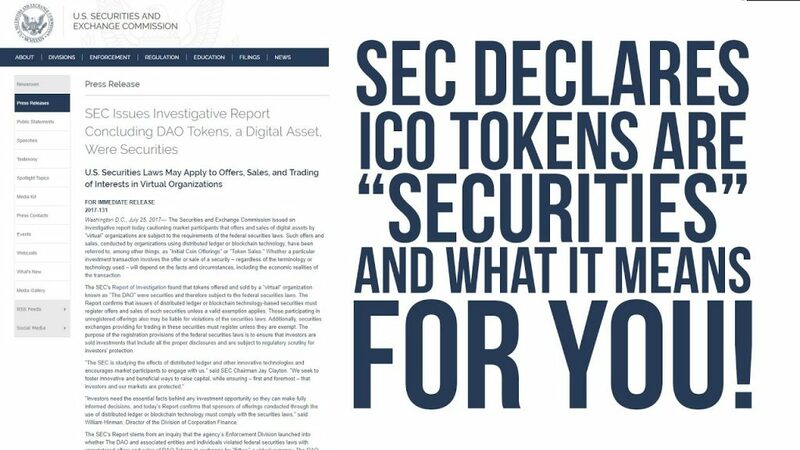 With cryptocurrencies, regulators see more risk than ever for consumers as now regular people are participating not just in this unregulated secondary crypto market, but in primary markets as well through ICOs. Meanwhile, the global debt capital market has barely been disrupted by blockchain tech. If anything, there are many crypto projects in the works for peer-to-peer lending, but there is only one project that I know of focused on disrupting the public debt capital market: Initial Loan Procurements (ILPs). A fundraising structure utilized by Markethive, this has the potential to grow even bigger than ICOs (The world debt market is way bigger than the world equity market). This year Markethive will be one of the firsts to offer an ILP, like Blockhive, and will be one of the first companies to raise capital by decentralized crowdfunding of debt. To summarize Markethive’s ILP: we are targeting 10.5M Dollars (USD in Bitcoin) from lenders (think ILP). In this decentralized world, anyone can participate. 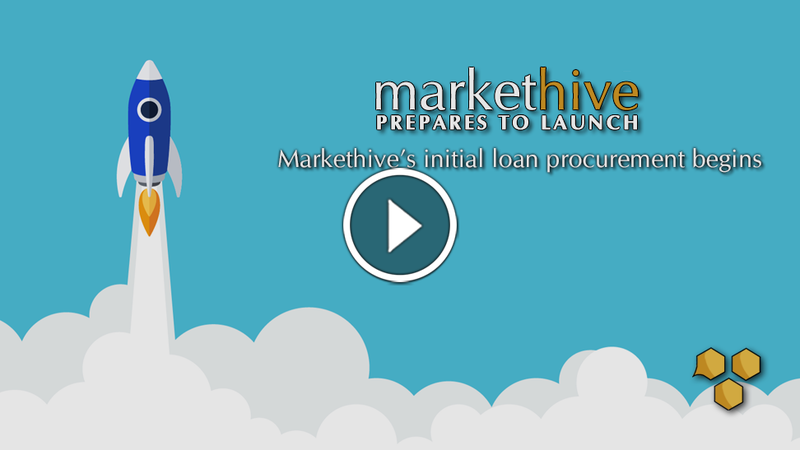 The loan period is projected to be 10 years and the interest is 20% of Markethive’s operating profit. For example, if I lent Markethive $1,000 through this ILP, I will be repaid this principal in 10 years, and also earn interest over that period (In Markethive's case, 20% of Markethive’s operating profit will be distributed across the lenders. Furthermore, the ILP structure issues Hive Foundation Shares (HFS), which will allow me to sell my loan contract in the secondary market, if I don’t want to wait 10 years to be paid back. Each ILP will have its own FLAT to provide liquidity in the secondary market. 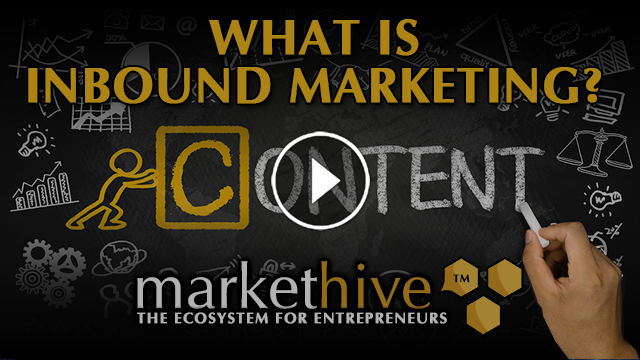 Markethive's FLAT is also called Hive Founding Shares. This is HUGE. Instead of issuing traditional bonds, corporations and governments can participate in this decentralized form of crowdfunding loans. 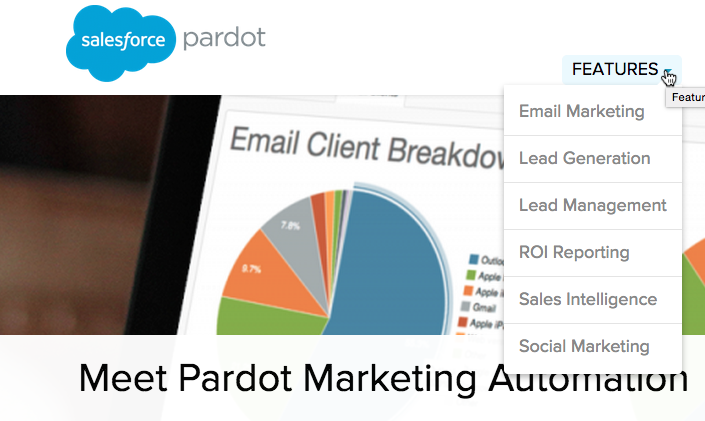 It’s fast, easy, and the whole world can participate. 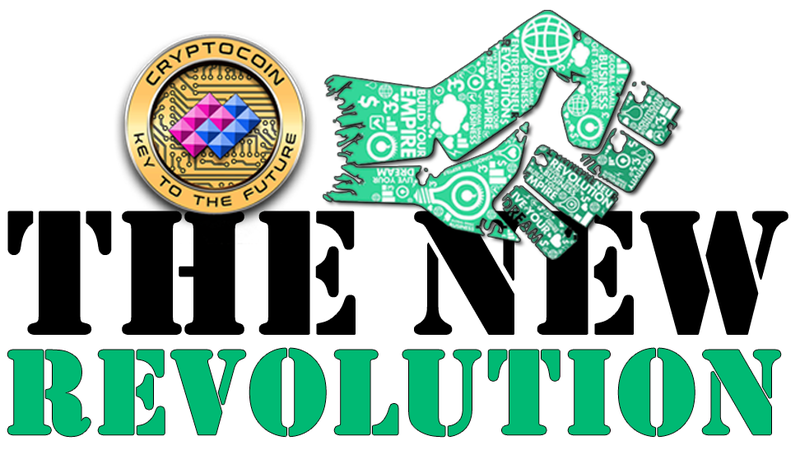 The financial revolution is now just starting. The Markethive team believes that there is a need for an alternative to ICO due to the following shortcomings. The token economy is based on the demand, and sometimes selling tokens doesn’t make sense because the token has no real function for your business. Also, laws and regulation are an important consideration, because countries such as China have banned ICOs. Taxes also play a major part. Some countries consider money raised through ICOs to be income rather than capital and may tax it at rates as high as 40 percent. The structure is as effective as an ICO because it is open to individuals around the world. 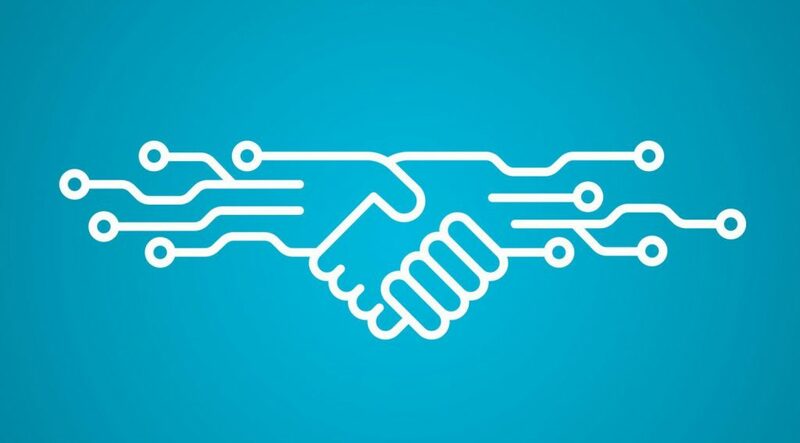 It is legally binding because agreements are digitally signed using blockchain technology which records information in a distributed database so they can’t be easily altered, adding a level of security for creditors. Because ILP is in the form of loans, it is considered to be debt, and not subject to tax. For businesses that don’t need tokens in the first place, ILP provides an alternative so more time and energy can be spent on business development, rather than creating tokens with no actual usage. The ILP is regulation-friendly. Markethive conforms with regulatory frameworks designed to fight fraud and money laundering. Therefore, participants of ILP will be required to submit their identification and to go through the process of authentication (KYC). We first ask our creditors to register their identification, address and other information. Then, they will digitally sign the loan agreement and send Bitcoin to our registered account. Once we receive the Bitcoin, the contract is made. That means Markethive’s creditors can receive 20 percent of Markethive’s monthly profit as an interest payment. 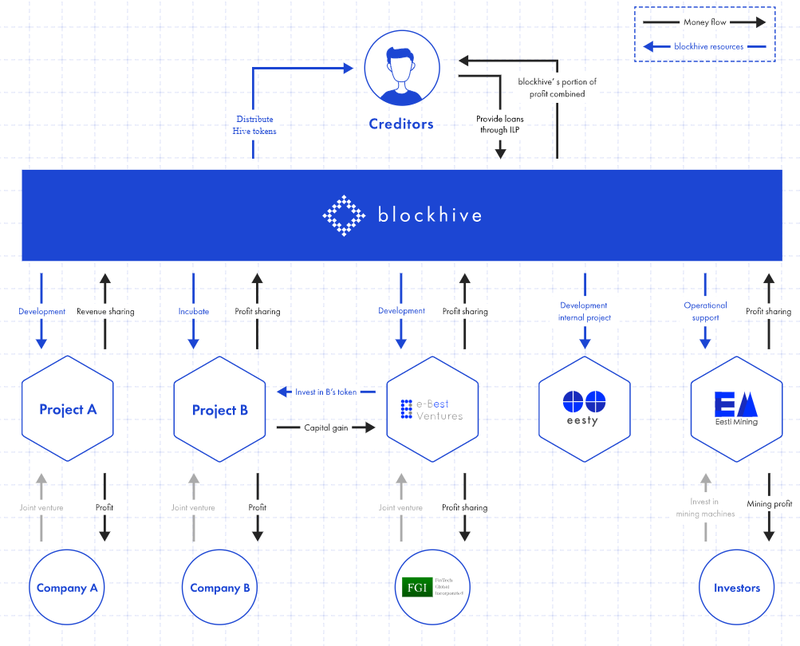 After the loan contract is made, Markethive will issue the Hive Foundation Shares (HFS the FLAT Future Loan Access Tokens). HFS gives creditors the right to transfer loans to others, using Markethive’s Wallets, Markethive’s internal exchange or on public exchanges.